Home HBO Slider TV TV/SHOWS: How Did You Like The Series Finale Of @HBO's #BoardwalkEmpire? 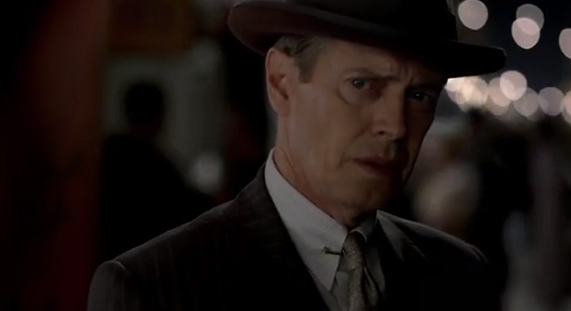 TV/SHOWS: How Did You Like The Series Finale Of @HBO's #BoardwalkEmpire? 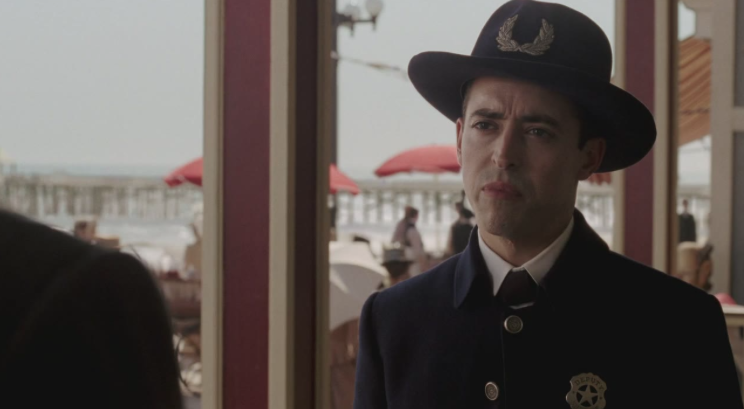 Last night was the last episode of Boardwalk Empire and it’s hard not to feel a little disappointed. Not so much by the way it went out, but more because it actually ended and the amount of episodes it took for it to wrap up. Eight episodes across a final seems like too little to tie all the knots and cross all the T’s. It’s safe to say it felt a bit rushed. Or maybe it’s just us hoping the series would be extended across a few more episodes. The series finale ended with a bit of a twist, as the full story came full circle. One thing that differentiated this season with previous ones is previous ones is the fact that they based it on flashbacks of Nucky Thompson’s life to show how he became the man you saw in the series. From a young innocent boy in a dysfunctional home to one who wanted to do everything to please The Commodore, Nucky worked his way up the ranks by being loyal. That loyalty took him to lengths he didn’t even know were possible, selling his soul for a badge and sacrificing young Gillian Darmody to his boss. The last scene of him wooing her to meet The Commodore and getting shot by Tommy Darmody was bittersweet karma for a man who had done everything in his power to get ahead. It just goes to show how much that moment on the boardwalk ruined his life, as well as Gillian’s and the two generations ahead (Jimmy and Tommy). It didn’t end all bad (see: death) for everyone, though. Margaret came out a tough business woman through all the pain and heartache. Lucky Luciano and Meyer Lansky ended up bosses. Al Capone went to jail. Gillian gets a little hope to get out of the mental hospital. Who knows what happens to Eli Thompson, but we’re hoping things end well for him. Through it all, we’re satisfied with how the show ended (you know, besides it being a short season) and we bid farewell to Boardwalk Empire with a happy heart. We’ll miss the work of Steve Buscemi, Michael K. Williams, Stephen Graham and others on the show.